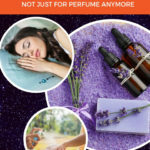 If you never smelled lavender oil, then I am one of the many believers who want to inform you that you’re missing out on something wonderful. Personally, I have been using lavender oil for several things for more than a decade and honestly, I don’t think I’ll ever go without a little dark bottle of this amazing essential oil in my drawer. What are the benefits of lavender essential oil? how do they apply to you? Below we have a list of seventeen situations in which we think this essential oil will benefit you. 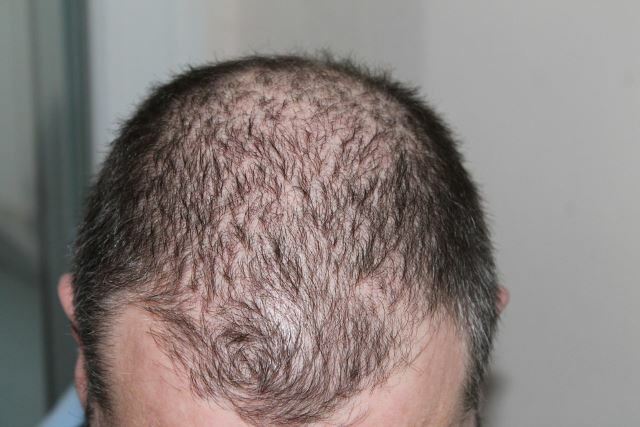 When we think of hair loss, we think of men for the most part. But the fact is, folks of both genders have issues with hair loss, and it’s quite troubling for some. While there are over the counter “remedies” and prescription strength pharmaceuticals out there for you to try, wouldn’t it be nice to grow some of that hair back the natural way? Sure it would, and lavender oil is said to be one of the ways you can make that happen. In fact, it seems that over 40% of alopecia patients in a Scottish study showed a boost in hair growth after application of lavender oil on the scalp. It has also been used to battle baldness in males who have lost their hair. Massaging it into the scalp could be a great way to start. Of course, it is important to dilute it well with a carrier substance and know the risks associated with essential oils. Lavender oil that was massaged onto mice showed that they not only grow hair, it also came in thick and grew on the mice quicker. 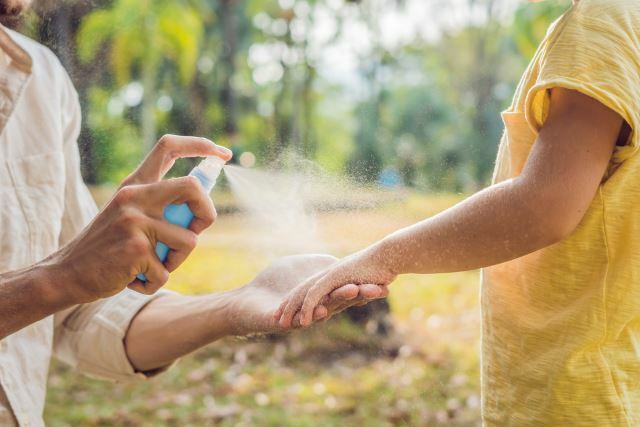 If you are a parent, you may have experienced that excruciating phone call from your child’s school nurse informing you that there was an infestation, and your child is one of the carriers. 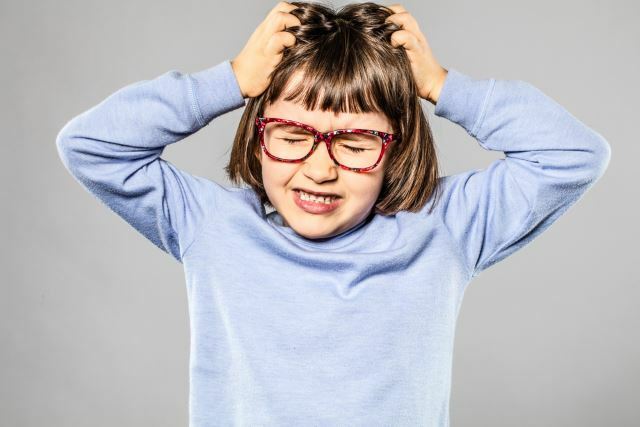 Let’s face it, lice is gross and I am feeling my head itch just writing about it. If you or your kids get lice and bring it home, those little buggers will be on everyone’s head and all over your linens and furniture. Sure, you can use a chemical shampoo, which would work but not without consequences. Any chemicals you put on your head will soak into your body through the pores on your scalp. If you are anything like us, you prefer a natural, non-toxic solution over a chemically-based one. That said, lavender oil might be the natural remedy you have been searching for. Just grab yourself a carrier substance like fractionated coconut oil and mix a teaspoon of lavender oil in with about a quarter cup of the carrier. Apply this to your newly washed head of hair, cover it with a shower cap, and let it sit for a few hours. Unfortunately, this method only works on adult lice so you may need to use something stronger first and use the mixture as a final treatment. Your hair will not only smell great, but it will also help it grow in thicker, which we talked about in the last benefit. CAUTION: This should not be used on young boys. Because lavender oil is a hormone disruptor, it has caused young boys to grow their breast. Because of this risk, I would suggest to not treat your sons with this mixture and stick with conventional remedies. Did you know that there are roughly forty-four million people on the Earth suffering from this dementia-causing disease? That’s a lot of people and the effects it has on the person it is striking is devastating. 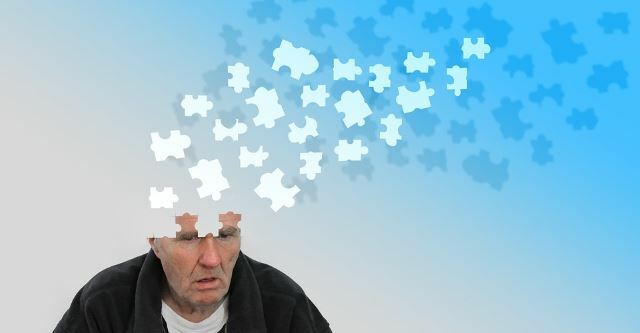 Because it causes a degeneration of cognitive function, the results are a loss of memory, and in later stages, the patient is weakened and can pick up pneumonia and serious infections. Alzheimer’s disease is a serious ailment, and it devastates families every day all over the globe. Of course, we would never claim that lavender oil is a cure for this frightening disorder, a study published in April of 2017 showed that lavender oil and linalool (LI), the active component in it, produced a significant improvement in mice that had cognitive impairment. If you have a loved one dealing with Alzheimer’s, it might be a good idea to diffuse some pure lavender oil for them once or twice a day. There are so many options when it comes to diffusers, and there are ones that cover small spaces while others can fill a large room with the sweet smell of lavender oil. Aromatherapy is about aroma, so a regularly scheduled whiff is worth a try if it can help ease the symptoms somewhat. This is probably the number one reason why people fall in love with lavender oil, to begin with, besides the lovely scent of course. I can attest to this benefit personally. When I am feeling a bit out of whack and need to calm down and center for a bit, there are a few essential oils I turn to but none as much as my little dark bottle of lavender oil. Just one whiff and I am in a more relaxed state. 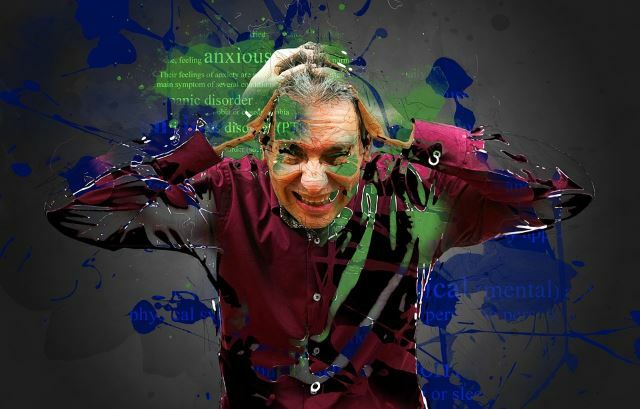 And we all know excessive stress is not good for you, but do you know all the insane things that can happen if you don’t keep your stress under control? For one, stress has been linked to several diseases including cancer. Other issues that can result from too much stress in your life is lung disease, cirrhosis of the liver, and suicide, which seems to be on the rise in recent years. That isn’t all. Too much stress can ruin your romantic relationships, wreak havoc on your oral health, do physical damage to your heart, add extra pounds around the belly, prematurely age you, weaken your immunity, and make controlling your emotions challenging. A great way to battle it all is a soak in the tub with your special oil. You can make your own bath salts with lavender oil and take an hour or so to drift away in your thoughts and release them. Trust me. After a bath with lavender oil salts, you will feel refreshed and ready to take it all on again. Because we all know stress is a vicious cycle that never ends, we just learn to deal with it well, and with lavender oil on our team, the fight isn’t as difficult. Stress and anxiety may seem like the same thing, but deep down they are not. 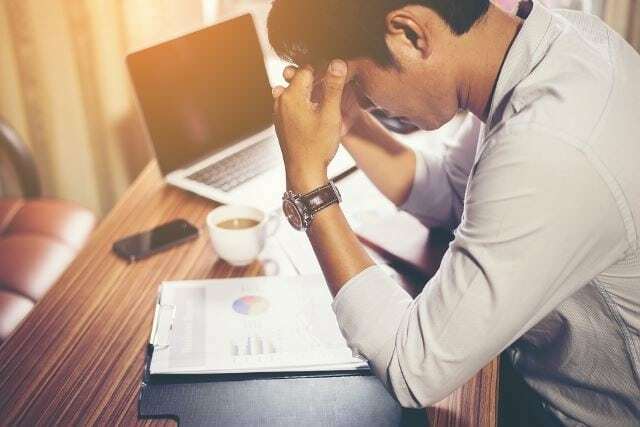 While stress is short-term and can be positive or negative, depending on the amount you experience, anxiety is a mental disorder that has long-term potential threats on the person dealing with it. In some situations, stress can be relieved simply by removing yourself from whatever it is that’s causing those feelings (high pressured job, traffic, air travel, etc). Anxiety, on the other hand, isn’t removed as easily. As a person who suffers from this particular disorder, I can assure you, once it hits hard, there is little you can do to stop the sensations once they start; other than you wait for it to subside. Natural remedies that work for me are writing, meditation, yoga, and aromatherapy. Lavender isn’t the only essential oil that helps with anxiety, but in my experience, it is one of the best. I diffuse it via my favorite method and put some on my wrists when I need it. Once, many years ago, a roommate suggested putting some on a paper towel and slipping it under my pillowcase when I was having a panic attack, and it most definitely helped. If my personal experience isn’t enough for you, then this next fact just might be. The Natural Medicine Journal reported a clinical study that showed lavender oil provided a positive effect in managing anxiety. However, their trial required ingesting the essential oil, which always comes with risks. Before you consume any essential oils, consult a healthcare professional. 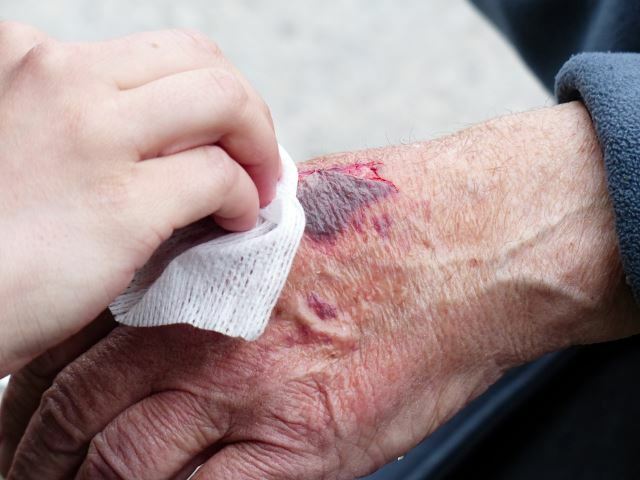 What constitutes a wound? I was curious myself so I did a little research. As it turns out, a wound is defined by a “break in continuity of any bodily tissue due to violence.” This is a pretty general definition, but you get the idea. Anything from cuts to scrapes to bruises is considered a wound, and in turn, should be treatable with a mixture of lavender essential oil and a good carrier substance like sweet almond oil. One particular study showed that lavender oil actually speeds up the healing process of wounds in three ways. One, it formulates granulation tissue with collagen synthesis, which is a complex process dealing with intracellular and extracellular actions. Secondly, lavender oil accelerates wound healing by remodeling tissue with collagen replacement, and three, it shrinks the wound. In this experiment, lavender oil was used as a topical application. The wounds that were treated with the essential oil healed faster than the wounds on the subjects in the control group. In all fairness, the subjects in the study were rats, but that’s okay. Lavender oil possesses anti-inflammatory and antimicrobial effects, which aids with healing wounds. Breathing is important. We can’t live without it. 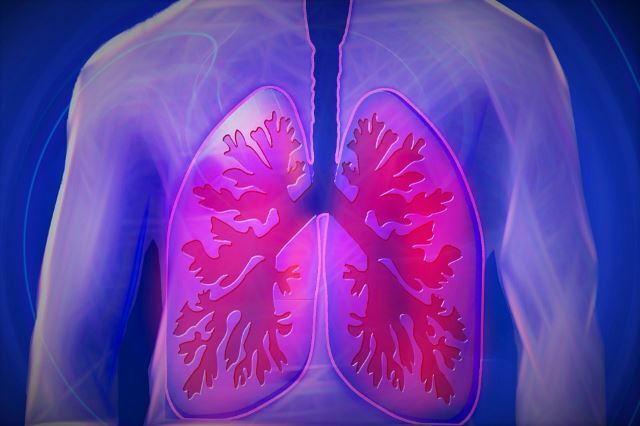 However, with about 235 million people living with asthma and more than 200 million suffering with a chronic obstructive pulmonary disorder (COPD), breathing isn’t as easy for some as you might think. My father was plagued with COPD until the day he died. And this disorder contributed to his passing. It’s a horrible disease that just forces the person to waste away because they can’t breath or even eat because it hurts their lungs. I miss my Dad and I wish I had known that several essential oils, including lavender, are used as alternative medicines for people suffering from COPD. Inhaling the aromatics chosen for the study relieved congestion and made breathing easier. But, this isn’t the only respiratory issue plaguing people. Asthma is another chronic disorder that affects breathing. The pathways become obstructed and inflamed. This could be caused by an allergen, a virus, or a cold. It can affect children or adults and can be quite a problem for the sufferer. Just as with COPD, it seems that lavender oil can serve a purpose for this disorder as well. It can help bring down the inflammation when breathed in, and because asthma can be triggered by anxiety, it can calm you down as well. Of course, we don’t recommend switching out your medications for scents and a diffuser, but adding it to your treatment routine might prove to be more help than you realize. Sleeping is an important part of our lives. While we live in a society that rewards a “burning the candle at both ends” type of lifestyle, the truth is, without sleep things start to fall apart. Lack of sleep can take its toll on your physical and mental health, your quality of life can drop severely, and the safety of you and your loved ones can be jeopardized. Millions, possibly billions of people suffer from sleep disorders that range from insomnia to sleep apnea. No matter what the issue is, when we don’t get the sleep we need we can get cranky, our mind gets fuzzy, and we don’t operate at our best. If you are having trouble sleeping, there are several ways you can try to lull yourself to rest that is natural. Exercise can bring on sleep. So is shutting off your devices at least thirty minutes before you go to bed. Diffusing in your bedroom at night might help you drift off to dreamland. Of course, there are limits on how long you can diffuse so be sure to use a device that has an automatic shut off feature. Lavender oil has an effect on the nervous system, and when tested on mice, it seems that they fell asleep much faster and slept longer. Bacteria have become very confusing lately. There are good bacteria and bad bacteria. How are we supposed to know which is which? Well, it seems that the good bacteria is the kind that benefits your body while the bad kind isn’t so great. Still, as simple as that explanation is, what you might not know is that the number of bacteria in our bodies outnumbers our cells. That’s right. 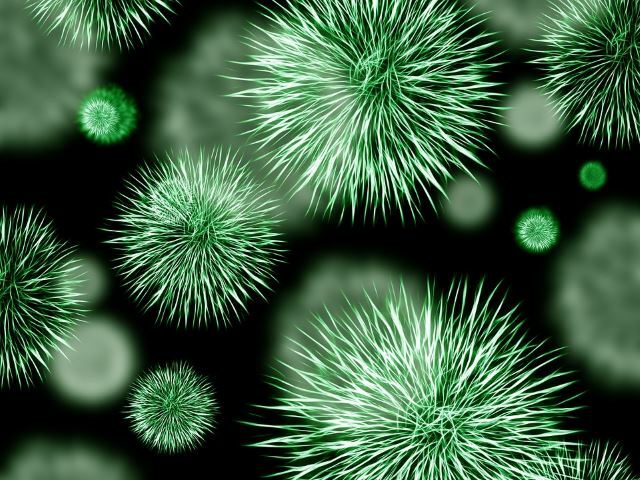 There are more bacteria on you than all of the skin, organs, and cells that make you “you”. No matter how creepy that might seem, it’s actually pretty cool and a lot of those little organisms are good for us. This type typically falls under the category of probiotics, a term that has become somewhat of a fad but for good reason. We want the good bacteria to outnumber the bad so, when needed, we can add it orally via foods like kombucha or capsule. When it comes to the bad stuff, these can make you sick. This can happen on your skin, in your mouth, or internally. As it turns out, lavender oil has been successful when put up against certain bacterial strains. You can also use it to kill bacteria around your home when cleaning. Upon hearing the word acne, does your mind go directly to a large infected bump on your chin? That’s only describing one situation. Some people get tons of pimples on their cheeks while others can’t seem to keep the oil off their forehead and the results are just a big red mess. Skin issues are no joke. We all probably suffer from them at some point in our life. I personally didn’t hit a breakout phase until I reached my thirties. It was a major pain, and I did what I could to get rid of those unsightly bumps. Acne can also show up on other parts of your body, and it can leave scars if not treated correctly. First off, don’t pick at them and always keep your face clean. Lavender oil comes with antibacterial properties and works as an antiseptic and analgesic (pain reliever). Also, stress can cause breakouts, which we’ve already shown to be a benefit. There are all types of pain but the one thing they all have in common is they hurt, and it would be nice if it would stop. As it turns out, lavender oil is a great relief of pain and know this through my own personal experience. After making dinner one night, I put my hand on a pan that had just come out of the oven and burned my inner thumb pretty badly. The skin was not broken, but the area was bright red and felt the most intense pain from a burn I have ever felt. I remembered that I once read that a lavender oil is great for burns so I grabbed my bottle of doTERRA lavender oil and doused my thumb with it. After a minute or so, the pain completely disappeared. We will get to the burn later. Several clinical studies have shown that there are other types of pain that can be relieved with a little bit of lavender oil. One showed that it can possibly work as a pain reliever after a tonsillectomy. Another showed how it worked as well as tramadol, a prescription strength pain relievers, and a third showed a pain reduction in a subject who suffered from migraines. I don’t like bugs very much. In fact, I love spiders because they kill all the bugs. The truth is, insects actually serve a purpose. There are more than 1.5 million species, and if they weren’t around, the waste and dead plants and animals would pile up. Even though they contribute to the environment, they also carry diseases and propose some serious risks to our health. Mosquitoes alone carry West Nile virus, yellow fever, and malaria. There is also the Zika virus and Dengue fever. Well, unless you live in a tropical climate, there are some that you won’t have to worry about. Still, insects bite us and leave a red mark that itches uncontrollably. Seriously, I hate bugs. The good thing is, for some reason, they don’t seem to like the scent of lavender so when diluted correctly, it can work wonderfully as a repellent. If you find that you are bitten by an insect, you can apply lavender oil to relieve the inflammation. Have you ever had a urinary tract infection (UTI)? Trust me when I say they are not fun and can be painful and quite irritating. If they aren’t treated correctly, a UTI can lead to a bladder infection. Symptoms of a UTI are a burning sensation when you urinate, a constant urge to relieve yourself of urine, pain in your lower back, and discolored urine. Some say that cranberry juice can cure them, but others claim that the drink only masks the symptoms leaving the infection. Women are the more frequent sufferers of UTIs, but men can develop them too. It also helps with this issue by stimulating the flow of urine. When we relieve ourselves more often, then we wash our system of the bacteria that is causing the UTI. Also, this powerful oil reduces cystitis, which is inflammation in the bladder. When your blood moves as a good steady pace through our body, then every part of it reaps the benefits. 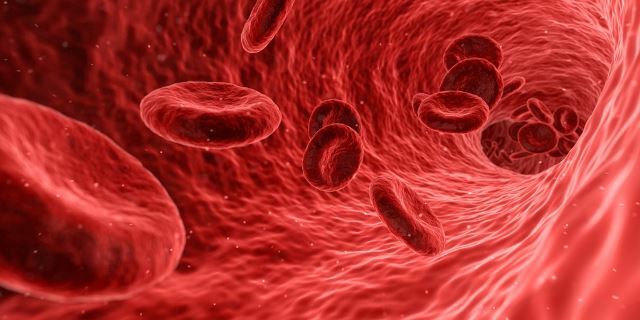 The blood brings oxygen and needed nutrients to every corner of your body so when it is compromised and your circulation becomes poor, you will get your first symptoms in your feet and hands. They include numbness, tingling, stinging, cramps, and pain. Some reasons why one might experience poor circulation include blood clots, varicose veins, diabetes, obesity, Raynaud’s disease, and peripheral artery disease. There are natural ways to treat poor circulation like compression socks and specific exercises. Of course, using this aroma on a regular basis might also give your blood a boost. Another way the blood circulation is improved when inhaling this lovely scent is by bringing it down, which greatly benefits people suffering from high blood pressure. When this happens, oxygen has a better chance of reaching your organs. Plus, your skin will look healthier. Just like blood circulation, digestion is an important function. When our digestive system isn’t working properly, it can lead to all kinds of problems- you will lose energy and sleep, you can become moody, your hormones might become disrupted, you’ll have lower immunity, and you will mess up your bowel movements, among other things. This extract also helps food move along your digestive tract, specifically in the intestines. In addition to that, this popular essential oil prompts the production of gastric juices, which is beneficial to when it comes to stomach pain and incontinence. Of course, we never recommend ingesting pure essential oils. You can inhale this oil for digestion benefits as well as apply it topically to the areas you are experiencing issues with your digestion. For example, if you feel lower abdomen issues starting up, a little lavender diluted in avocado oil might ease your discomfort. When it comes to ingesting any essential oils, you should always consult a healthcare professional. When it comes to skin disorders, this one is particularly painful. 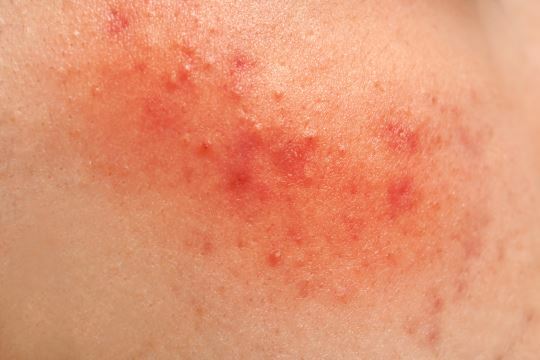 It shows up on your skin in red patches that are cracked, dry, itchy, and inflamed. This disorder can be triggered by dairy or nuts as well as other foods. Depending on your age, your symptoms can differ and is incurable. So, when a sufferer has a flare-up, there is nothing you can do other than try to relieve it for the moment until it starts to get better. Some natural ways to treat eczema include using a daily moisturizer, bathing in lukewarm water, and wearing soft fabrics like cotton. 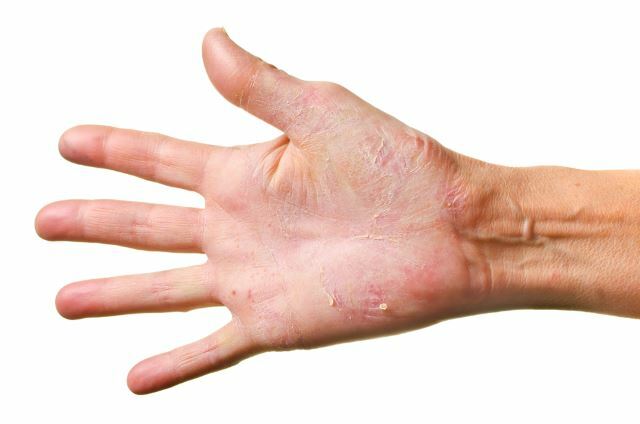 There are medications available to treat this skin disorder, but there are also natural ways to ease the issue. One of them is by applying a mixture of lavender and coconut oil directly to the infected areas. 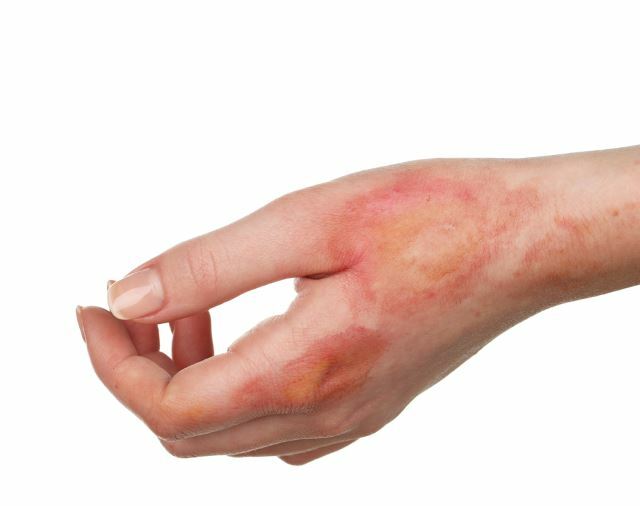 A study published in June of 2015 showed that this powerful essential oil is effective when treating atopic dermatitis, which is another term for eczema. If you recall, I told you earlier how I burned my thumb on a pan and doused it in lavender oil to make the pain go away. As you already know, the pain soon disappeared but what about the actual burn? I like to cook and have plenty of experience with burning my hands and arms, and one thing I thought for sure, this was a second-degree burn or the most severe case of a first-degree burn I had ever seen. I expected a blister to form that would be painful and tough to treat. But my fears were for nothing. When I woke up the next morning, I did not see anything on my thumb where the burn once was. Of course, this is my own personal experience with the oil. The benefit was discovered by a French chemist who burned his hand and submerged it into some lavender oil only to find that his burn had healed. This chemist was Rene-Maurice Gattefosse and was the person to coin the phrase aromatherapy. It seems that when it comes to lavender, it works well when used in conjunction with other treatments like running a cold water over the burn, which is another remedy I applied when I burned my thumb. Lavender oil is truly amazing. There is not much more to say. That little dark bottle goes a long way as well, so when you invest in a pure extract, you are investing in a security for your physical and mental health. The nice thing is, when you diffuse, you can attack several issues at once. If you found this article helpful, let us know in the comments below. If you know someone who would enjoy reading this, please share it with them.